BBC Books are to launch a range of classic novelisations from this July, with the republication of several books from the original Target range of the 1970s - the only way for fans to visit the old adventures of the Doctors in the days before video and DVD! The series kicks off with six novelisations, using their original cover designs by artist Chris Achilleos and inside illustrations, with a new introduction especially written for each book by a well-known Doctor Who fan/writer. This novel is based on the second Doctor Who story which was originally broadcast from 21 December 1963 – 1 February 1964. Featuring the First Doctor as played by William Hartnell, and his companions Susan, Ian and Barbara. 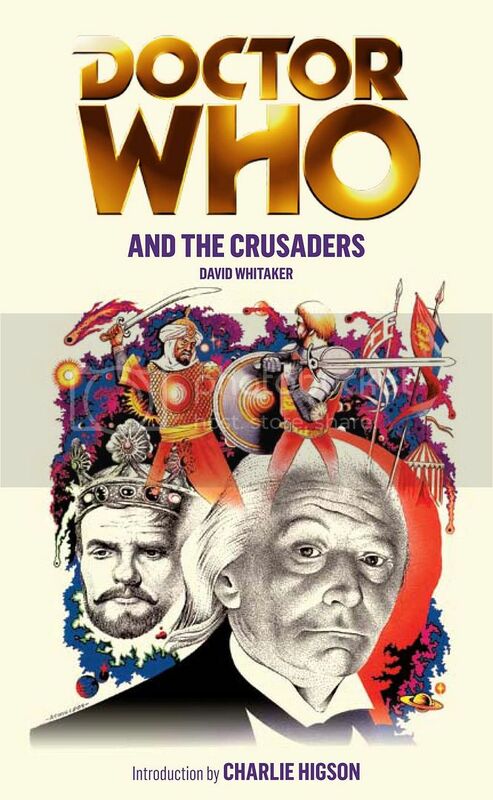 The novelisation was originally published by Target in May 1973; it is also available to listen to from BBC AudioGo in the boxed set Travels in Time and Space on CD, read by William Russell. Looking for Barbara, Ian is ambushed – staked out in the sand and daubed with honey so that the ants will eat him. With Ian unable to help, Barbara is captured by the cruel warlord El Akir. Even if Ian escapes and rescues her, will they ever see the Doctor, Vicki and the TARDIS again? 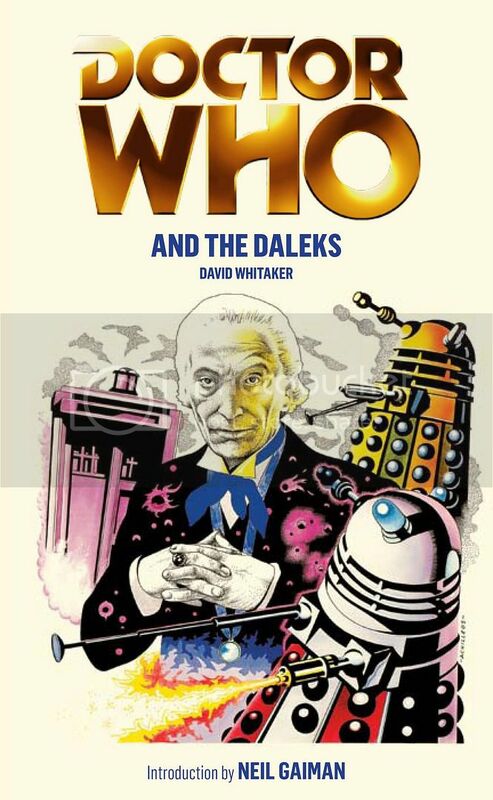 This novel is based on a Doctor Who story which was originally broadcast from 27 March – 17 April 1965. Featuring the First Doctor as played by William Hartnell, and his companions Ian, Barbara, and Vicki. In 2070, the Earth’s weather is controlled from a base on the moon. But when the Doctor and his friends arrive, all is not well. They discover unexplained drops of air pressure, minor problems with the weather control systems, and an outbreak of a mysterious plague. With Jamie injured, and members of the crew going missing, the Doctor realises that the moonbase is under attack. Some malevolent force is infecting the crew and sabotaging the systems as a prelude to an invasion of Earth. And the Doctor thinks he knows who is behind it: the Cybermen. This novel is based on ‘The Moonbase’, a Doctor Who story which was originally broadcast from 11 February–4 March 1967. Featuring the Second Doctor as played by Patrick Troughton, and his companions Polly, Ben and Jamie. The novelisation was originally published by Target in February 1975; it is also available to listen to from BBC AudioGo on CD, read by Anneke Wills. The Doctor has been to Det-Sen Monastery before, and expects the welcome of a life time. But the monastery is a very different place from when the Doctor last came. Fearing at attack at any moment by the legendary Yeti, the monks are prepared to defend themselves, and see the Doctor as a threat. 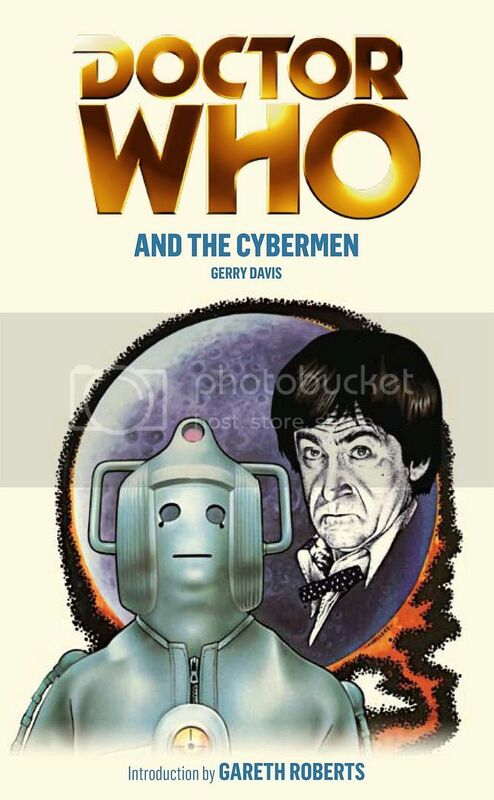 This novel is based on a Doctor Who story which was originally broadcast from 30 September – 4 November 1967. Featuring the Second Doctor as played by Patrick Troughton, and his companions Jamie and Victoria. 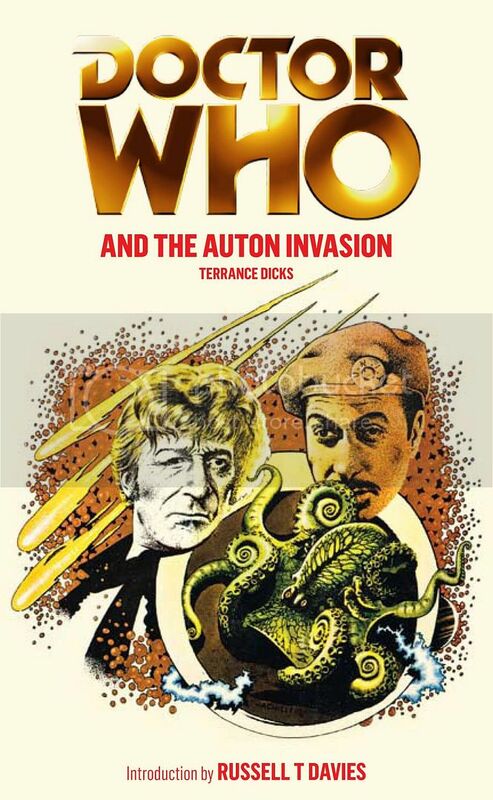 The novelisation was originally published by Target in November 1974; it is also available to listen to from BBC AudioGo on CD, read by David Troughton. The Nestene Consciousness has begun its first attempt to invade Earth using killer Autons and deadly shop window dummies. Only the Doctor and UNIT can stop the attack. But the Doctor is recovering in hospital, and his old friend the Brigadier doesn’t even recognise him. Can the Doctor recover and win UNIT’s trust before the invasion begins? This novel is based on ‘Spearhead from Space’, a Doctor Who story which was originally broadcast from 3 – 24 January 1970. Featuring the Third Doctor as played by Jon Pertwee, and his companion Liz Shaw and the UNIT organisation commanded by Brigadier Lethbridge-Stewart. 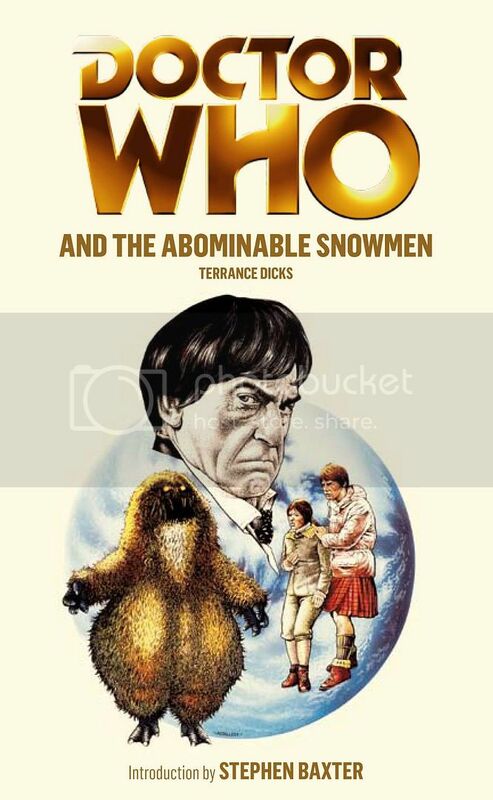 The novelisation was originally published by Target in January 1974; it is also available to listen to from BBC AudioGo on CD, read by Caroline John. UNIT are called in to investigate security at a secret research centre buried under Wenley Moor. Unknown to the Doctor and his colleagues, the work at the centre has woken a group of Silurians – intelligent reptiles that used to be the dominant life form on Earth in prehistoric times. Now they have woken, the Silurians are appalled to find ‘their’ planet populated by upstart apes. The Doctor hopes to negotiate a peace deal, but there are those on both sides who cannot bear the thought of humans and Silurians living together. As UNIT soldiers enters the cave systems, and the Silurians unleash a deadly plague that could wipe out the human race, the battle for planet Earth begins. 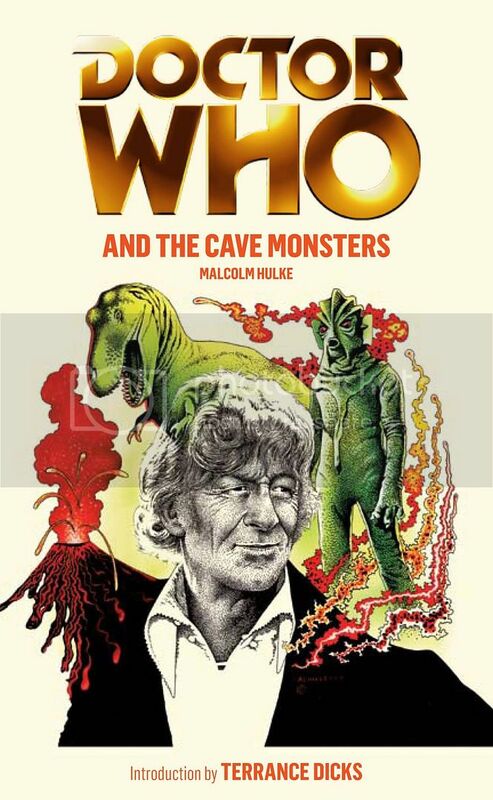 This novel is based on ‘The Silurians’, a Doctor Who story which was originally broadcast from 31 January – 14 March 1970. Featuring the Third Doctor as played by Jon Pertwee, and his companion Liz Shaw and the UNIT organisation commanded by Brigadier Lethbridge-Stewart. The books are due to be published on 7th July.